Enjoy some fun-filled times as you establish relationships and grow deeper in God’s Word! 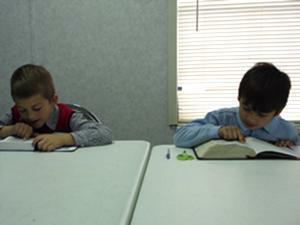 At Central, we have Sunday school for all ages! Enjoy some fun-filled times! Coffee and doughnuts are available for all! Sunday school begins at 9:30 AM! From newborn through 3 yrs old, we have a great nursery that kids absolutely love with plenty of room and lots of toys! Nursery care is provided for all of our services! 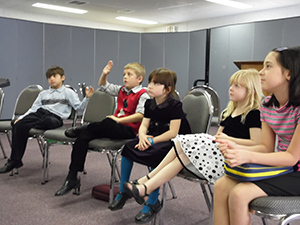 Children’s church is a service during the Sunday morning worship that is specifically geared for children. There is singing, a Bible lesson, and games that help children to learn more about God on their level. Bro. Ethan Owen does a great job of putting the Bible lessons on their level and using visual illustrations to enhance their knowledge of the Bible and Its truths. Kids Under Construction is our Wednesday night children’s program that focuses on teaching and memorizing Bible Scriptures. This program is filled with lots of fun for ages 3-11. 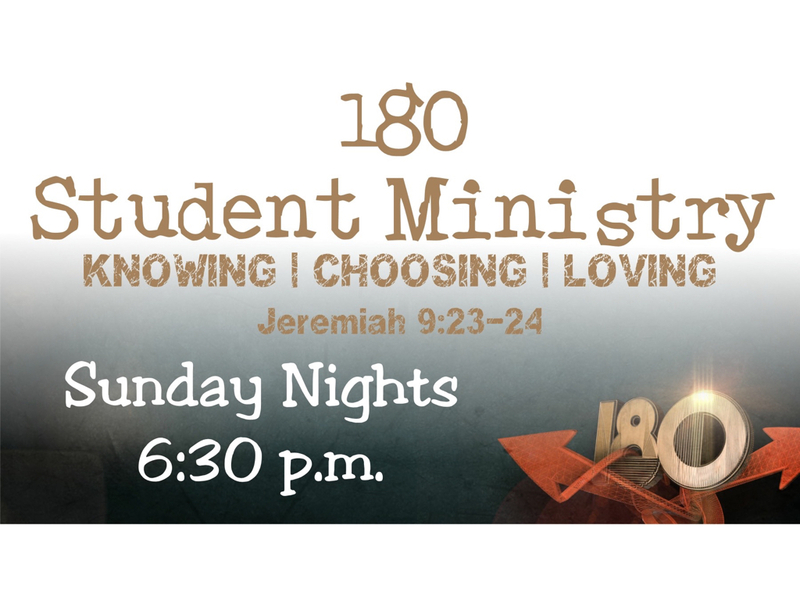 180 Student Ministries of Central Baptist Church exist to help students from ages 10 years old to seniors in high school know, choose, and love God. This is done by student service on Sunday nights, activities, ministry opportunities, and fellowship. All of these are centered around the Word of God. earth: for in these things I delight, saith the LORD. Our Senior Saints have a blast at their activities! It is a great time of encouragement, fellowship, and fun! The Prime Timers have a Sunday school class designed for them. 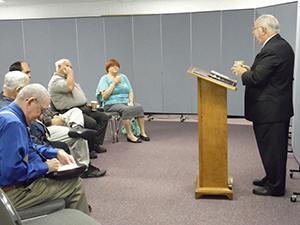 Pastor Earl Dechant does a great job in leading this ministry. 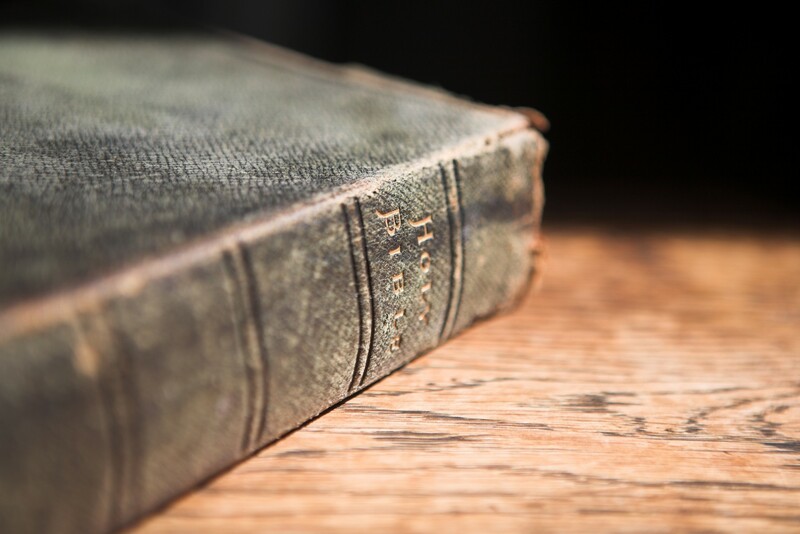 Here at Central Baptist Church, we love to fellowship one with another over the Word of God. Our calendar is filled with various special services that keep us recharged, rekindled, and rejuvenated. Please click for a list of special services that we have throughout the year.